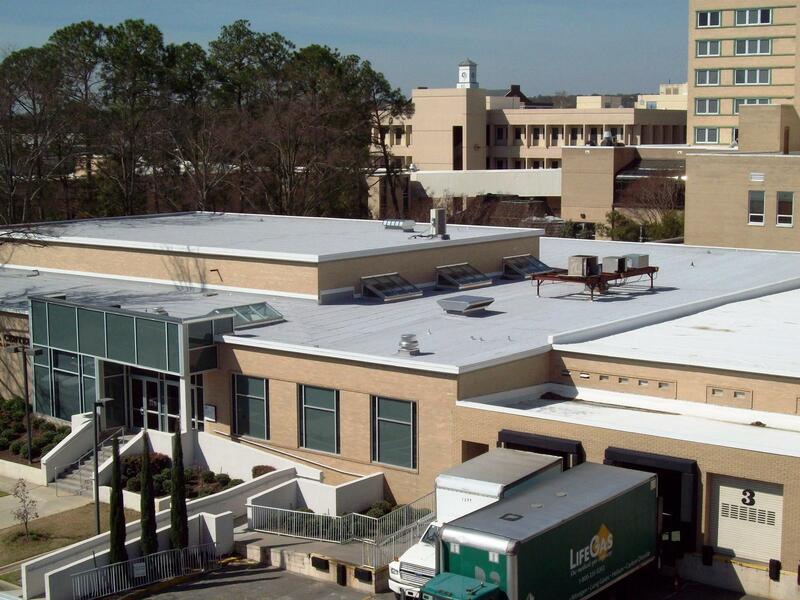 Thomson Roofing and Metal Company is a full service Commercial and Industrial roofing contractor that specializes in all types of roofing services. 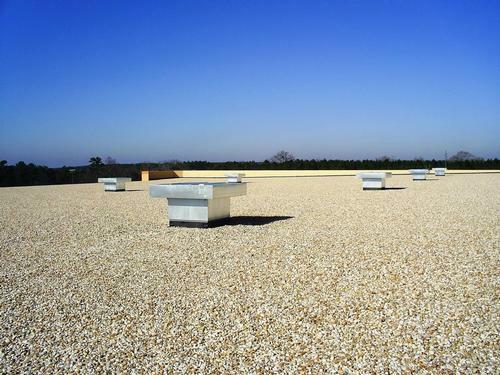 We install, repair, and replace roofs as well as apply roof coatings. 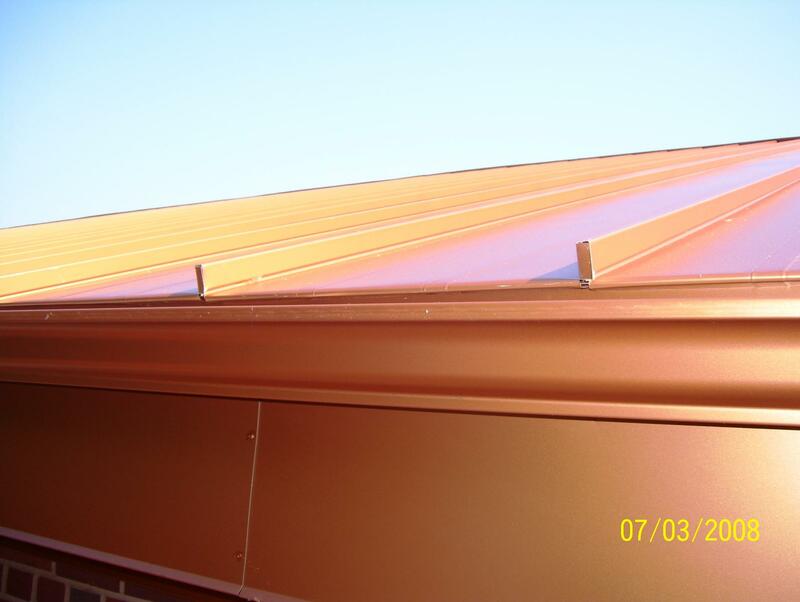 With our 5,200 square foot sheet metal shop we have the ability to cut, break and fabricate metal roofing panels, flashing, curbs, gutters, eaves and downspouts. 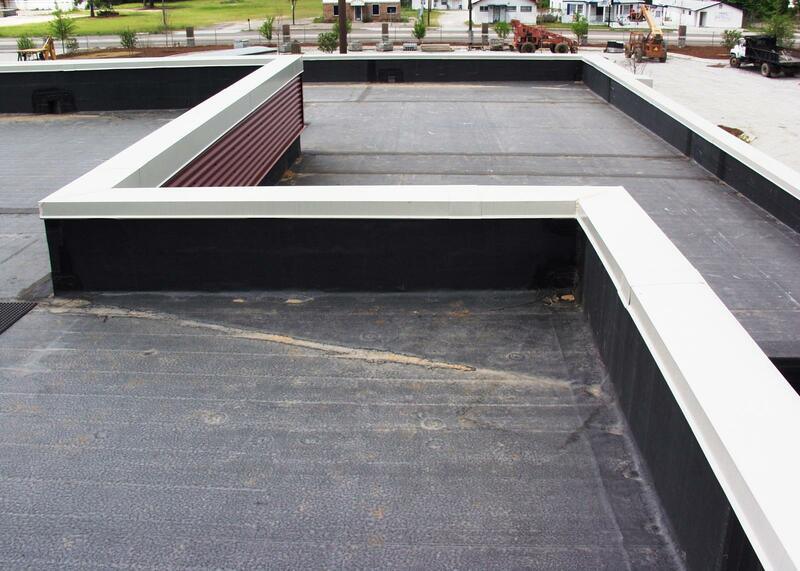 Since the program's inception in 1993, Thomson Roofing & Metal Company has been recognized as a Firestone Building Products Master Contractor. 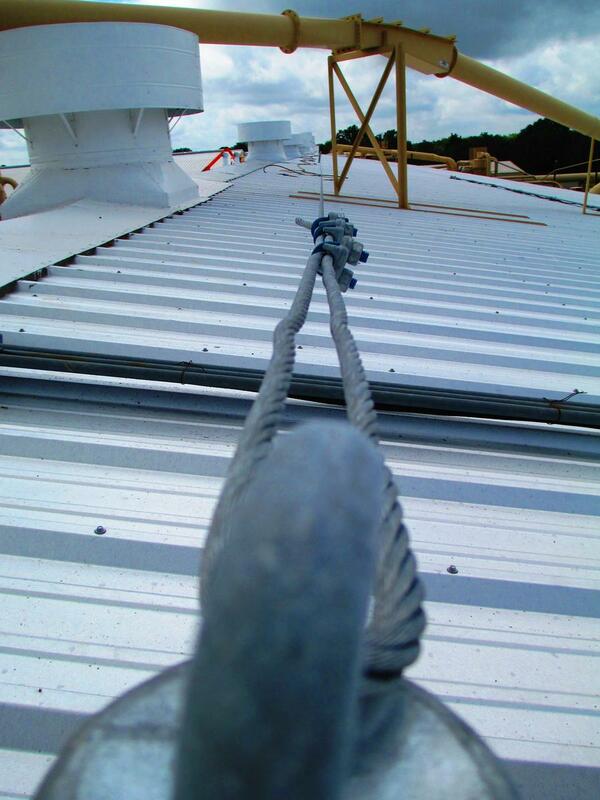 Safety is a core value at Thomson Roofing & Metal Company. While we recognize that year after year, the Bureau of Labor Statistics proves that Roofing is one of the “Most Dangerous Jobs in America”, we refuse to believe that Roofing work can’t be performed safely. 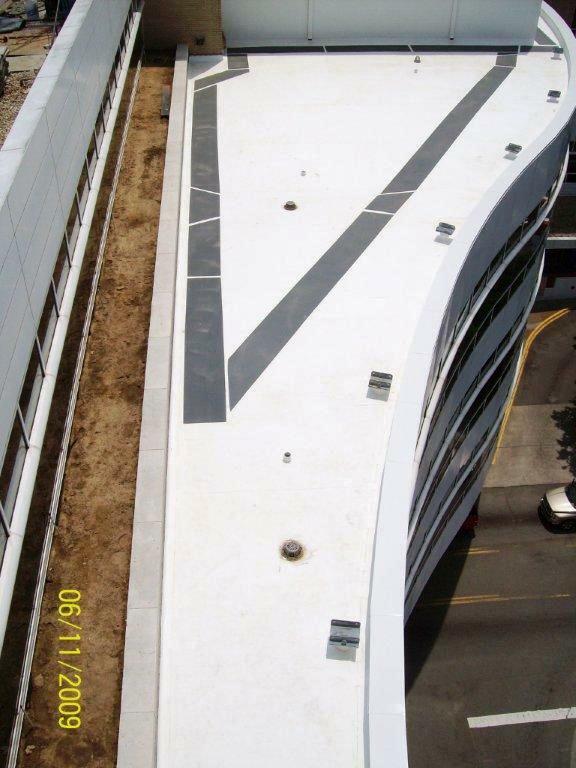 In fact, our safety record proves that Roofing services can be performed in an exceptionally safe manner. 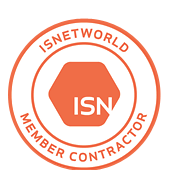 All roofers receive extensive and ongoing safety training throughout each year. JSA’s are performed before the start of each job and recovered daily. Toolbox Safety Talks are conducted weekly. 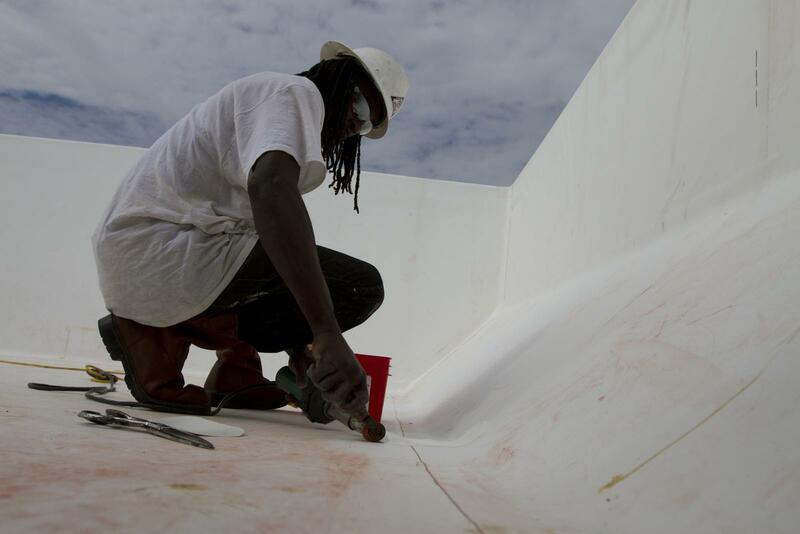 Random and frequent Jobsite Safety Inspections are conducted by our Safety Director. We maintain a drug & alcohol free workplace that includes random testing. 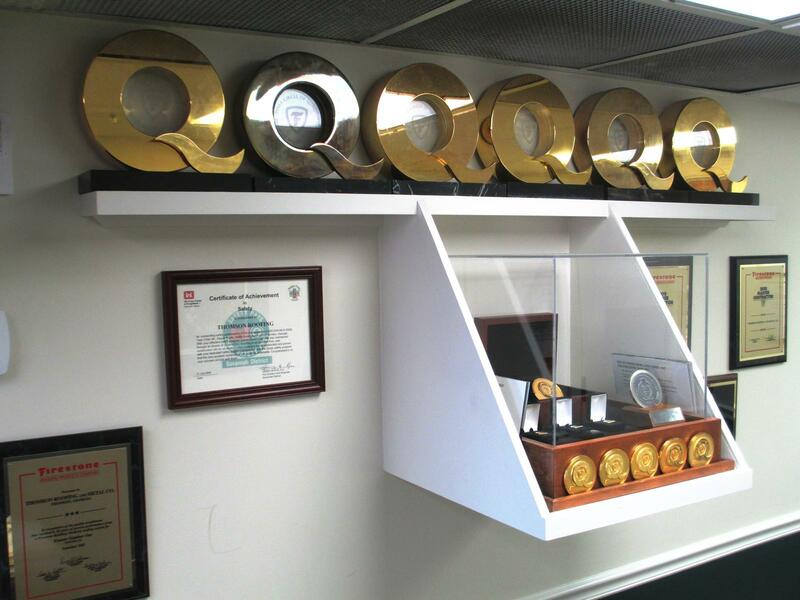 Our Zero Tolerance Safety Policy reinforces our commitment to providing the safest work environment possible. 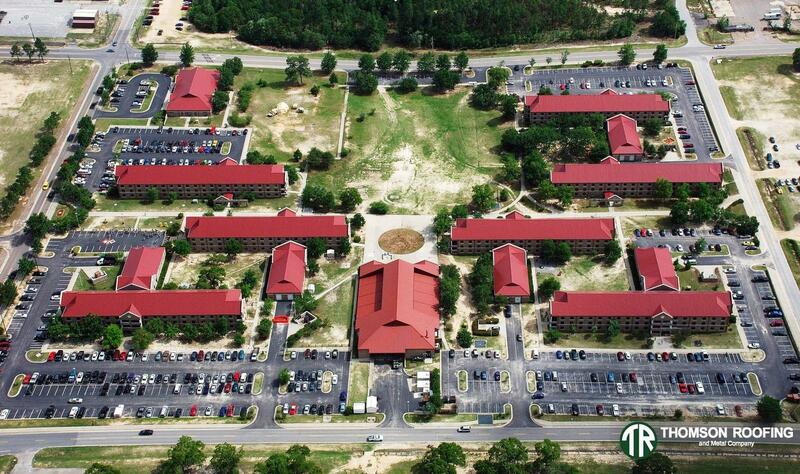 Thomson Roofing & Metal Company has the knowledge, experience, and resources to service all of your roofing needs with the highest quality work performed safely!